Well, Armchair BEA 2014 is officially over. This was my first ever BEA event, and I really enjoyed meeting lots of new (to me) bookish bloggers. I am still working my way through the intro posts, and I have immensely enjoyed reading them. Personally, I skipped the deserted island question, but that one made for some of the funniest reading material. I followed every blog that I visited in some shape, form or fashion. If you haven't gotten a comment yet, don't worry. I'll be commenting on many of your posts well into next week! I only participated in one Twitter party, and it was incredibly fun (especially the prize winning part) to engage with everyone. Although I didn't jump into the Instagram shenanigans, your pictures were a hoot to view. My favorite topic to answer (and read yours, too) was Beyond the Borders. We need diverse books! 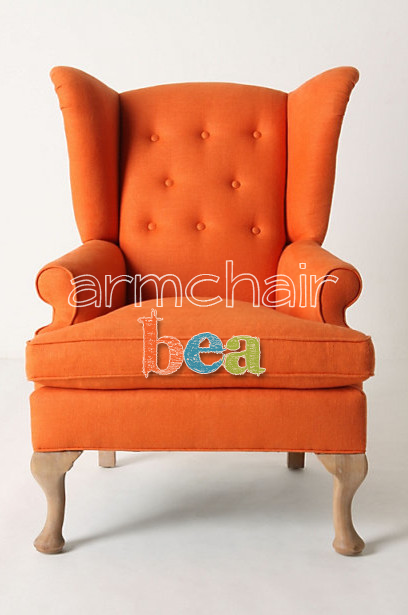 You can find all of my Armchair BEA posts here. Thanks to everyone for sharing your thoughts and recommendations! It was truly a pleasure, and I definitely plan on coming back next year.